The Blade L2 has a lot to offer at just £89, with a quad-core processor, a large screen and support for microSDXC. But while it may be faster than the Motorola Moto E, in many respects the ZTE is the inferior phone - and not just in terms of its build quality. 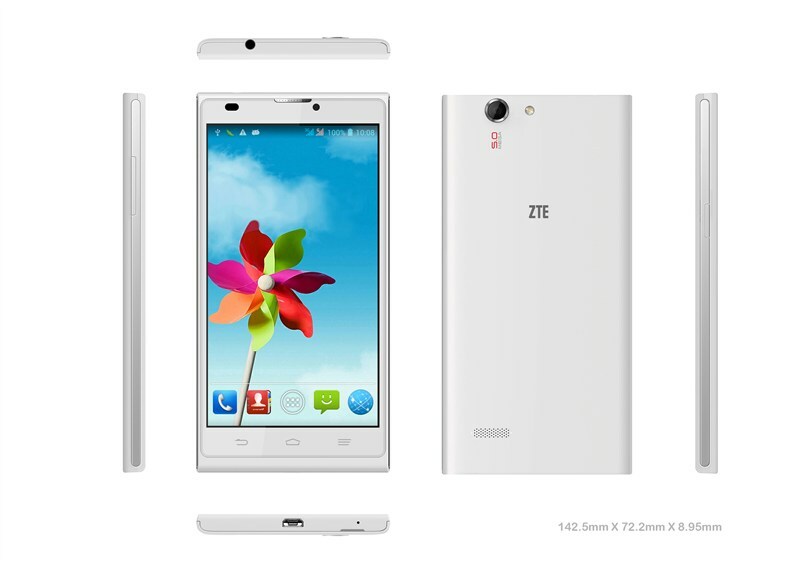 This super-budget smartphone even gets shown up by the significantly cheaper ZTE Kis 3.